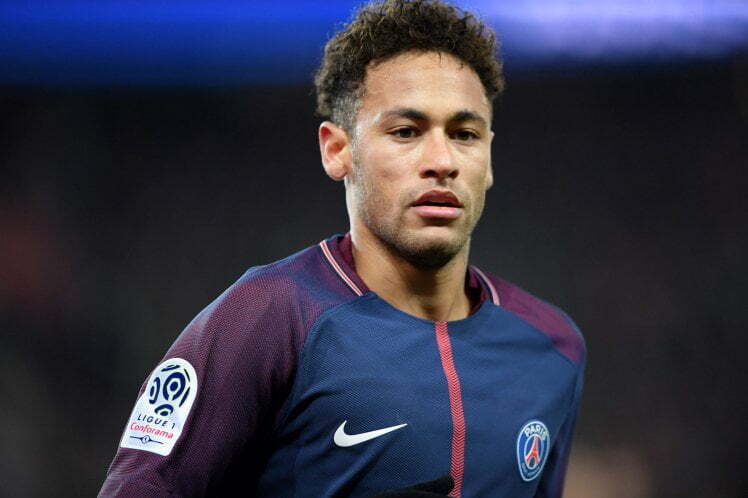 Neymar says Paris Saint-Germain manager, Thomas Tuchel, was right to drop Kylian Mbappe and Adrien Rabiot for “failing to respect” team schedules, after they arrived late for a meeting. Mbappe and Rabiot arrived late for a team briefing ahead of the Ligue 1 clash with Marseille on Sunday, with Julian Draxler called in to replace the teenage forward. However both players redeemed themselves, after coming on as second-half substitutes, both scoring in the final three minutes of a 2-0 victory. “This is between them and the coach. Yes, they have to respect the schedules, and they ended up failing in that part. “They know, they are great players, important to our team, and we end up suffering because of it. But this is an inner thing. Then Kylian came in and ended up winning the game for us,” Neymar said according to L’Equipe.